The start of the 2018 League of Legends Championship Series is just two weeks away, and the ink on team rosters is starting to dry. As the best talent in North America falls into place, one name keeps coming up among the jobless: Marcin “Selfie” Wolski. 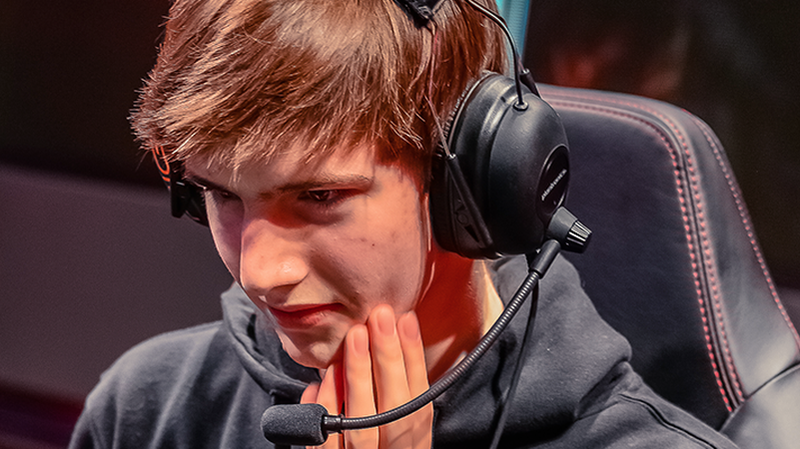 Wolski was signed to Cloud9's roster in November 2017, after his former team Phoenix1 was denied a spot in the newly franchised LCS. But when Cloud9's roster announcement came, for both its main and academy teams, Wolski was nowhere to be seen. Just a few weeks shy of the start of the season, Wolski posted to Facebook that he was a free agent again. Discussion emerged around Wolski. He’s a talented middle lane player, but he has a history of bouncing around teams. He was on four different rosters in 2017 alone (three if you don’t count the Cloud9 signing). Wolski can boast some impressive numbers, especially from his time on Supa Hot Crew and FC Schalke 04, but his luck runs out when it comes to finding a stable home. Former teammate and coach Nick “LS” De Cesare posted a video summing up his thoughts on Wolski’s situation. As criticism fell on Cloud9, founder and CEO Jack Etienne put out a statement yesterday, read and approved by Wolski, to shed some light on the team’s end of the situation. Etienne said that when Wolski got beat out for a starting academy spot by GoldenGlue, the team offered Wolski two options: agree to mutual termination of his contract and forgo the rest of his contractually obligated compensation, or refuse and work with Cloud9 to find a new team by assignment. Though Wolski opted for the latter, Etienne said he was unable to find a team that would take the mid lane player, even with a zero-buyout offer on the table. On January 2nd, the team notified him that while they will continue to pay out Wolski’s contract, he was a free agent. Now just two weeks away from the start of the North American League Championship Series, Wolski is running out of time to find a new gig.